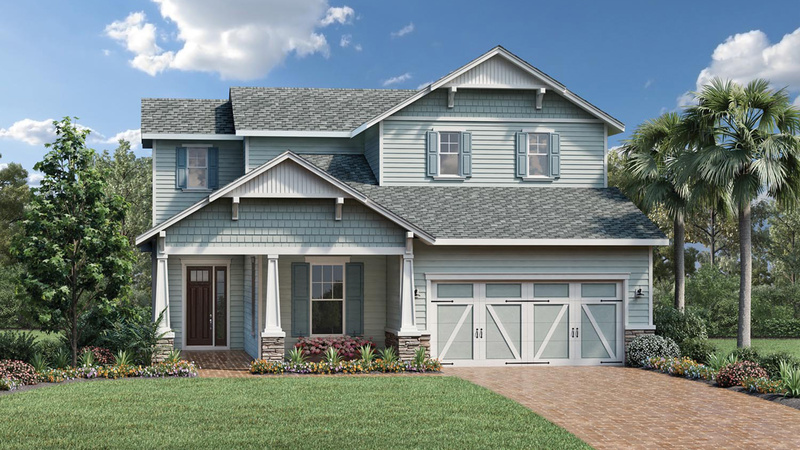 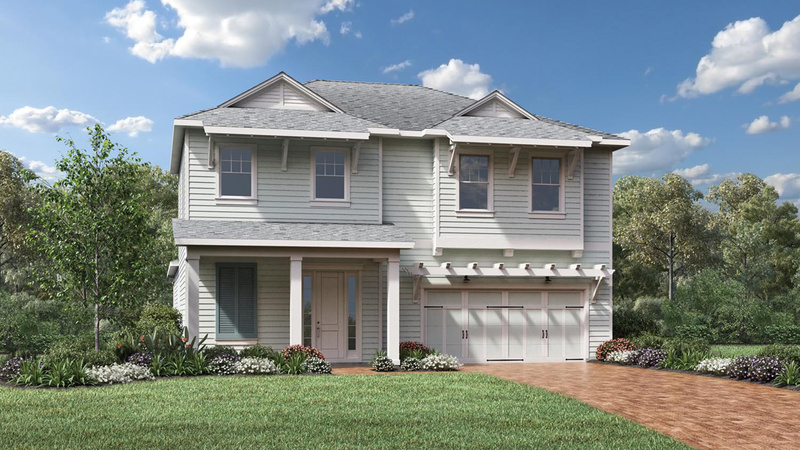 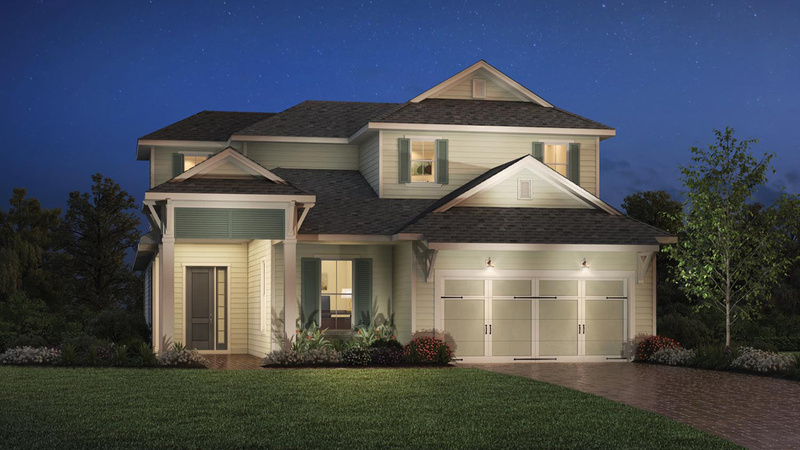 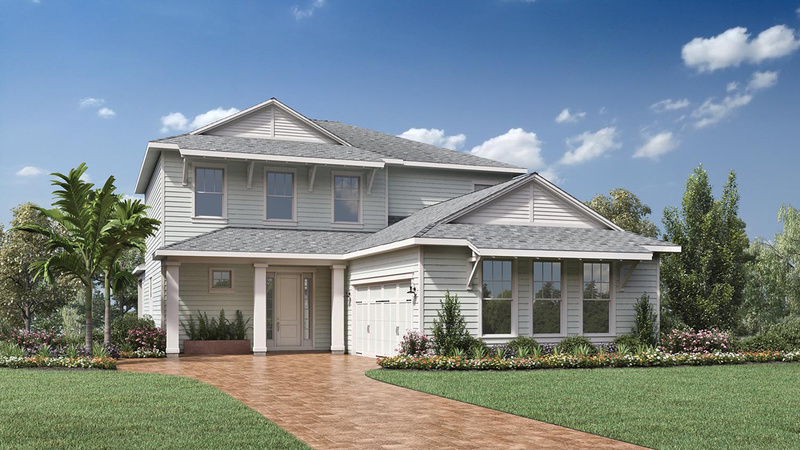 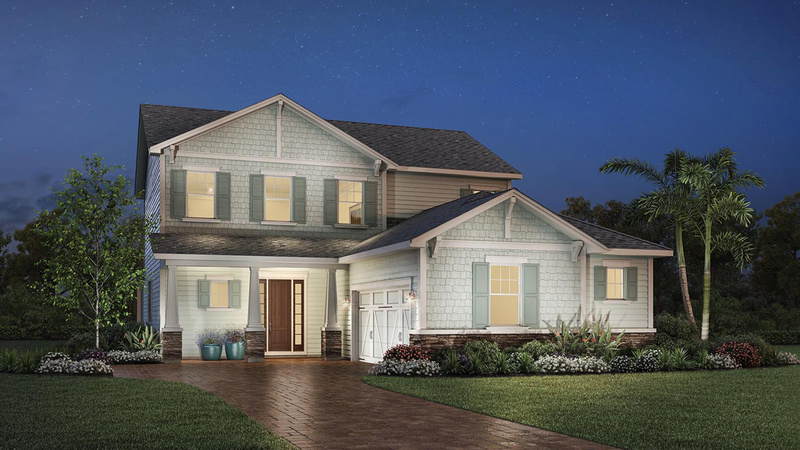 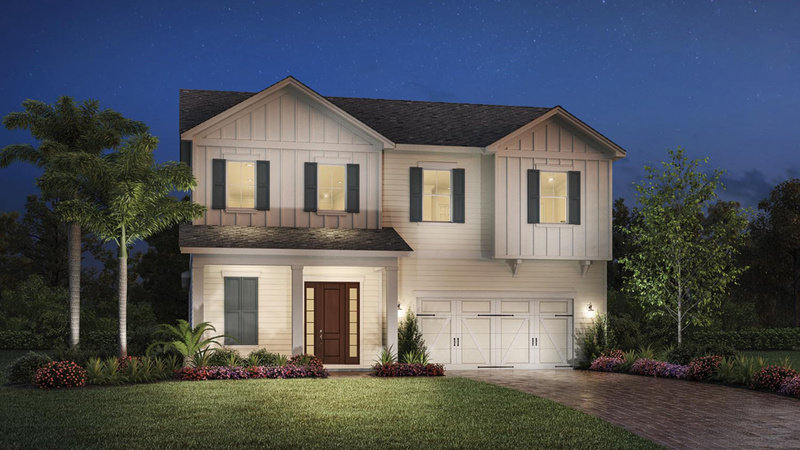 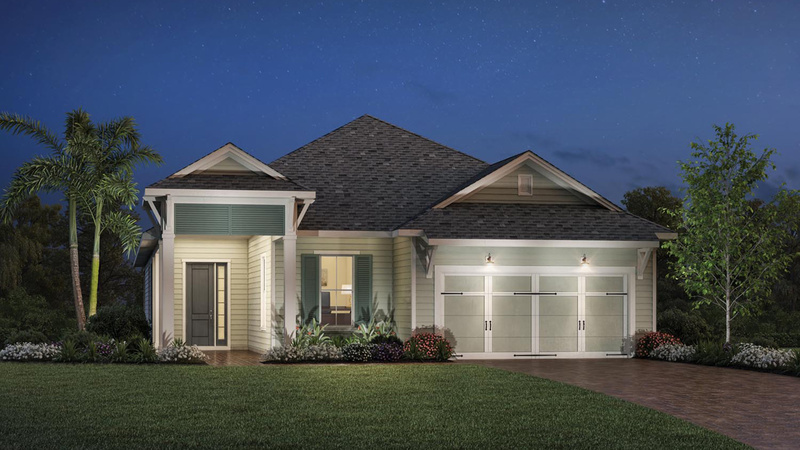 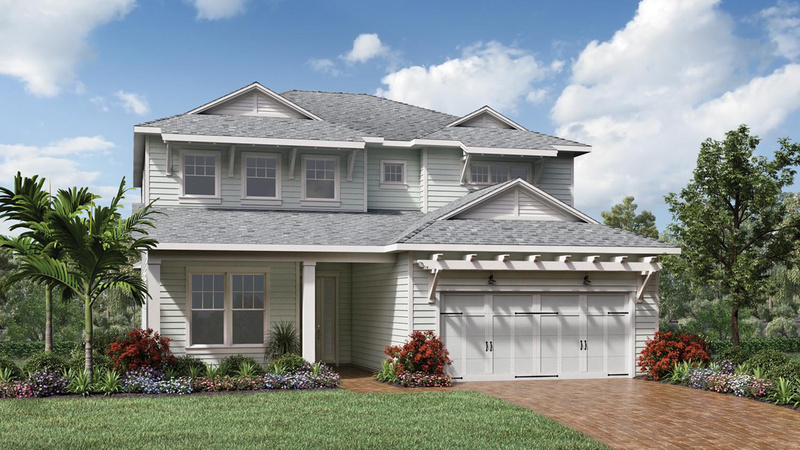 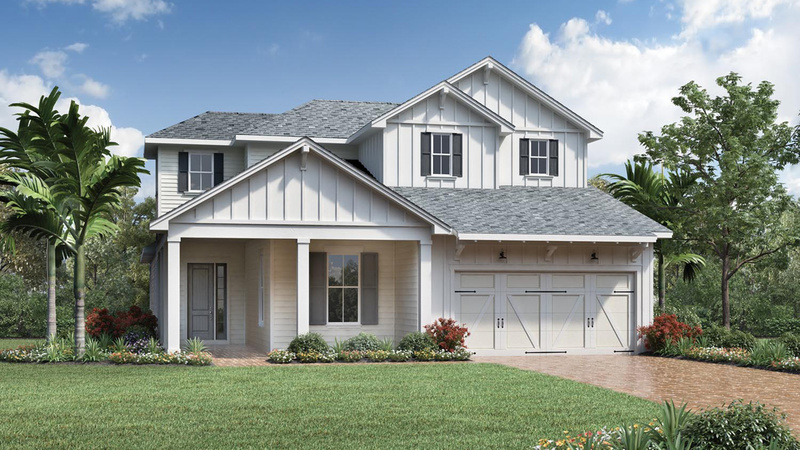 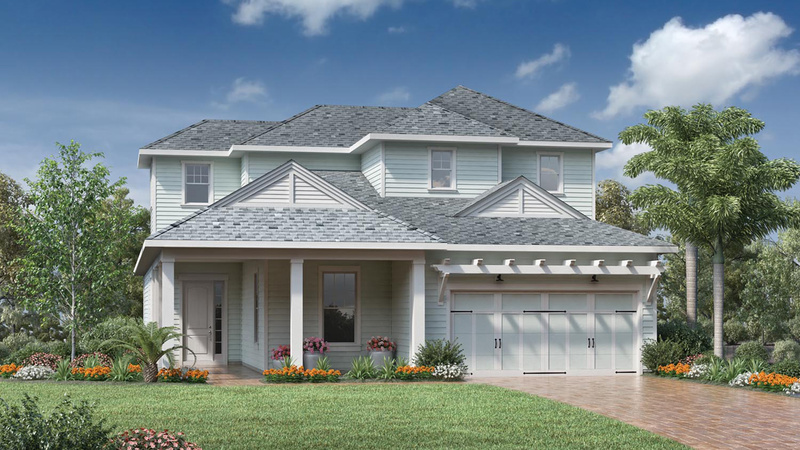 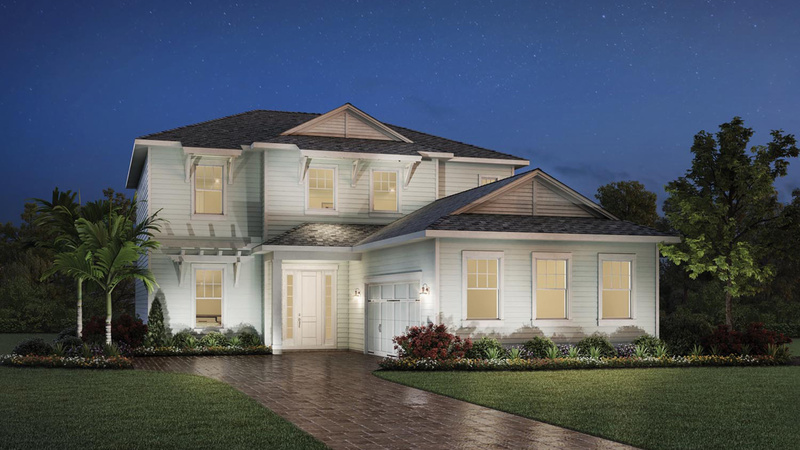 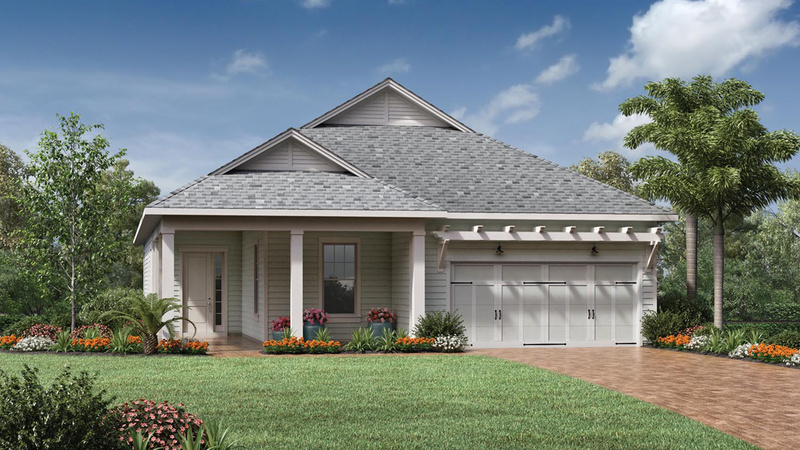 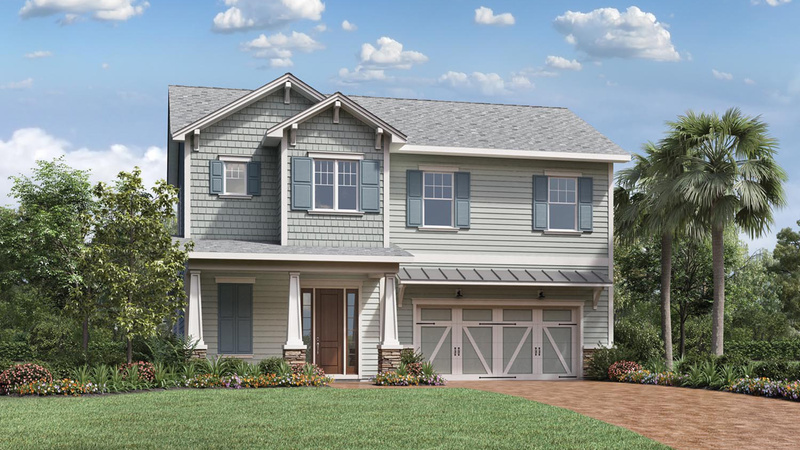 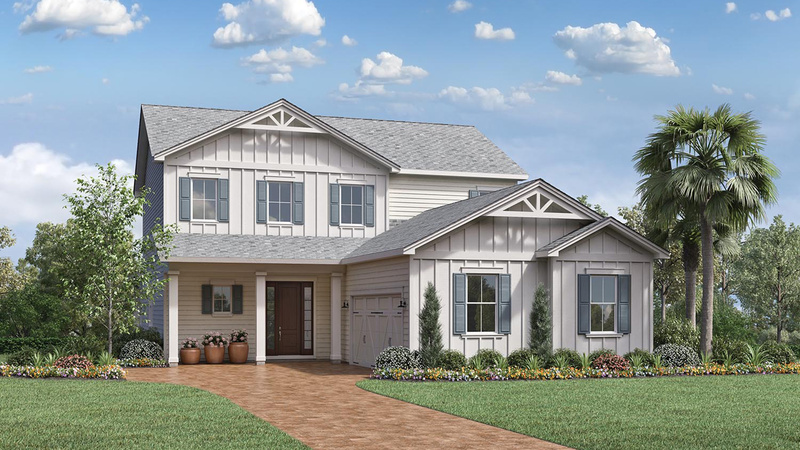 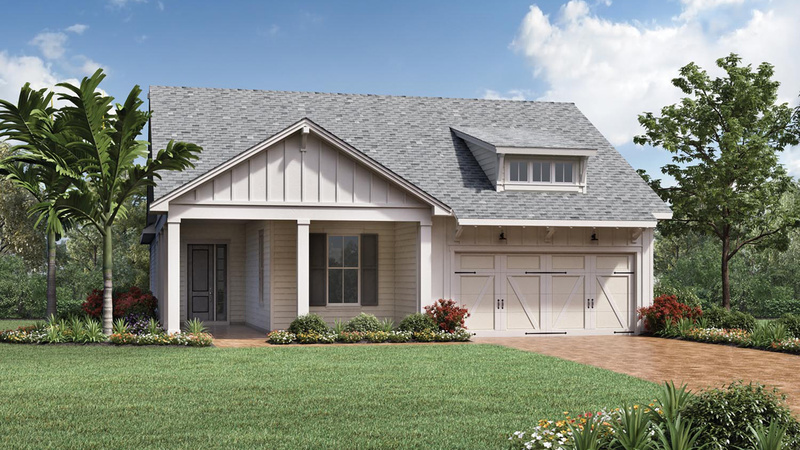 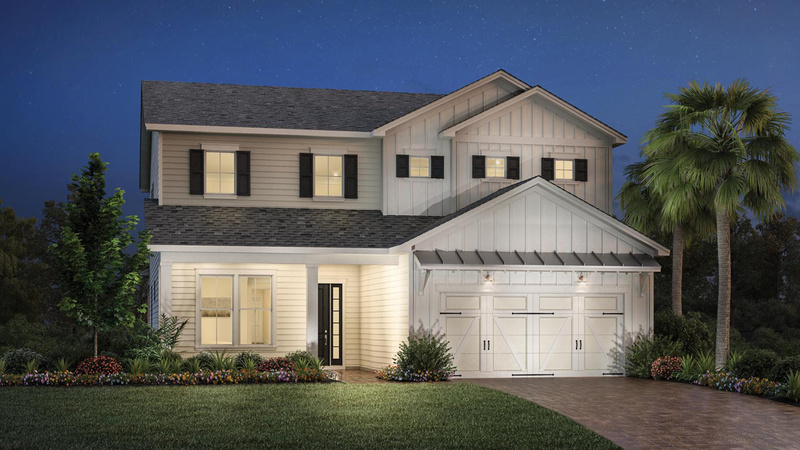 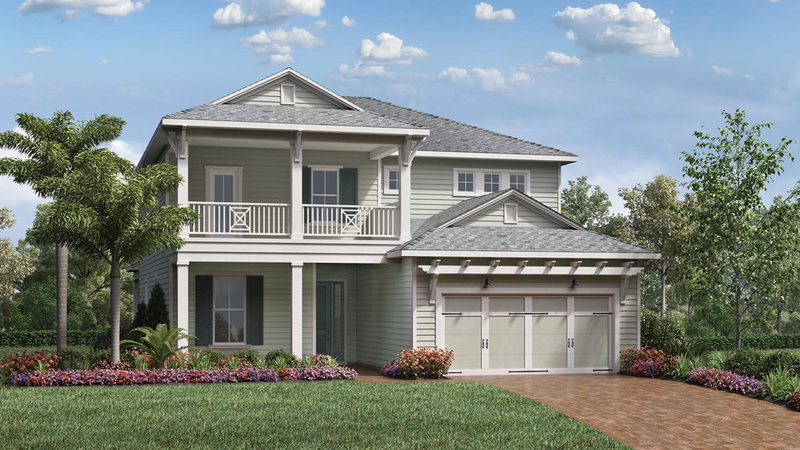 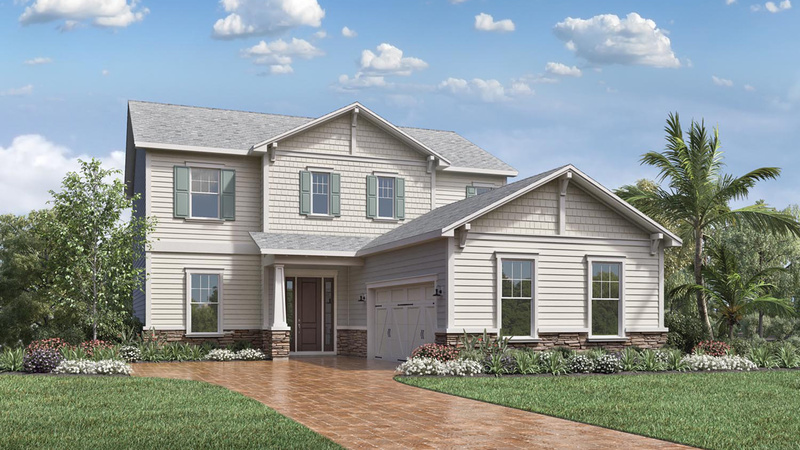 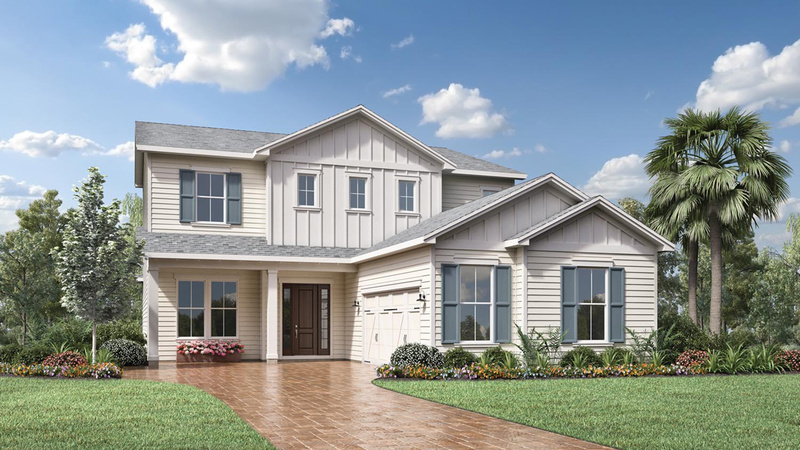 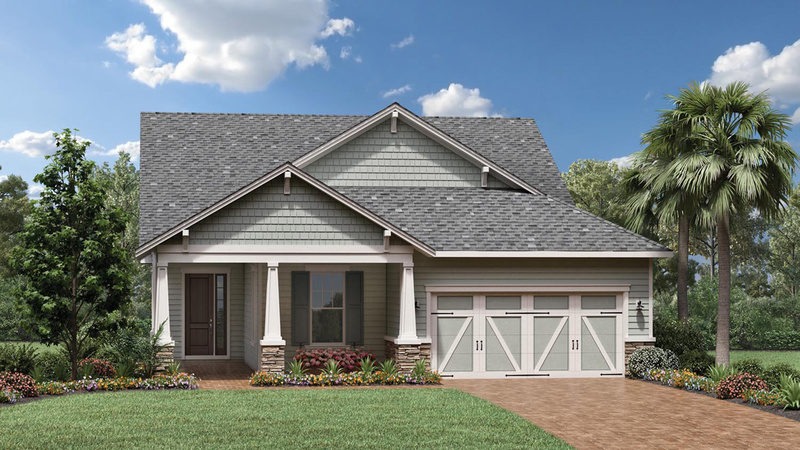 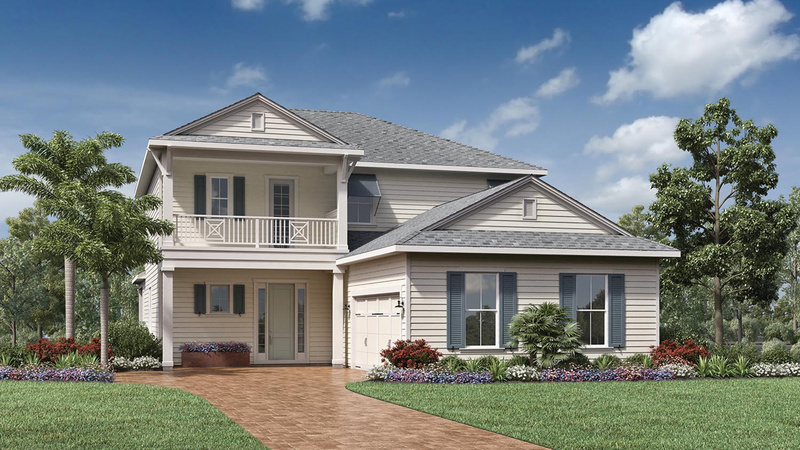 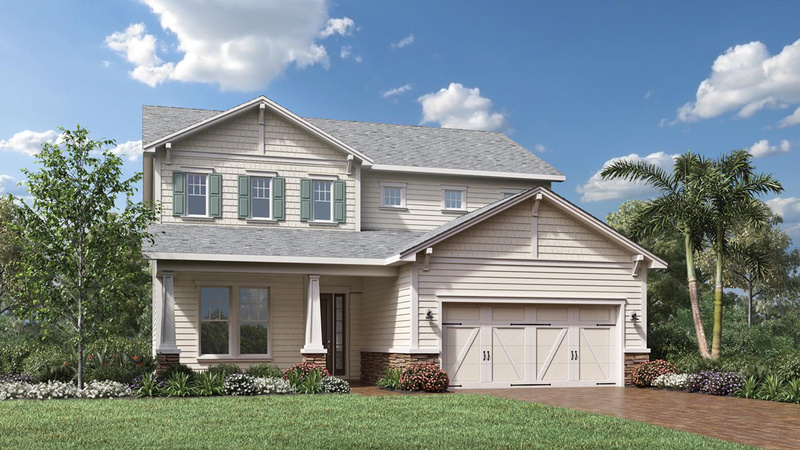 Come see why this open floor plan is one of our most popular homes! 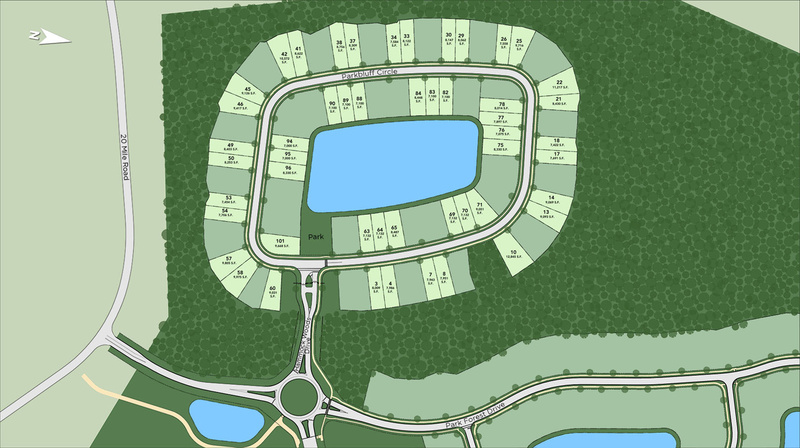 Available to move in this Fall so you'll be settled in before the holidays!! 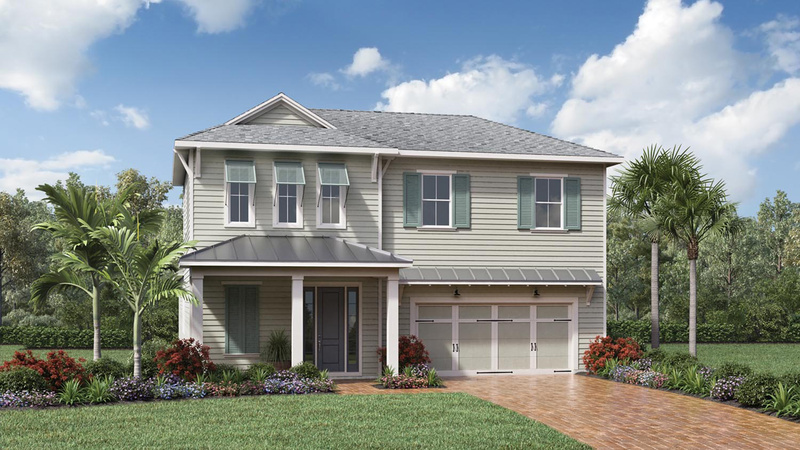 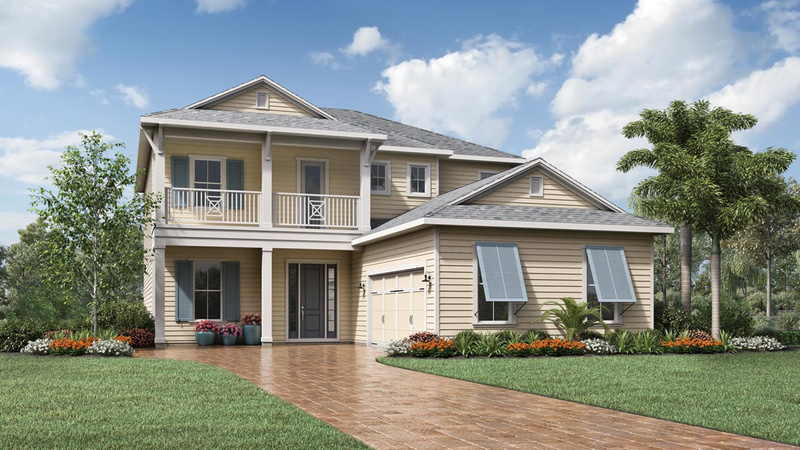 Call 904-395-3980 today to schedule your private viewing of the luxurious features included in your future home!